How much Curb Ramp will I need to create a smooth ramp for my driveway? When working with mathematically perfect shapes, calculating volume is a straightforward equation. But calculating volume for imperfect, irregular, real-world shapes can prove more challenging. 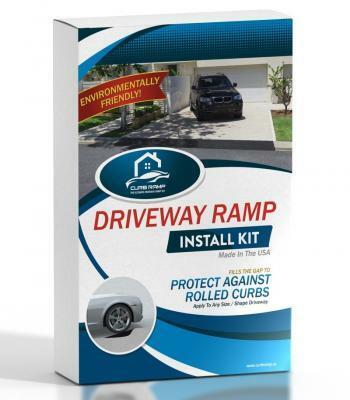 Here are some things to examine when considering Curb Ramp for your driveway. The easiest part to calculate: simply measure the length of the mouth of your driveway. The width of your Curb Ramp depends on how smooth a transition you want between your driveway and the road. The greater the width = the smoother the transition = the more material you need to fill the width. Most customers don’t need a perfectly smooth Curb Ramp – just one smooth enough to lessen the impact on the car’s shocks and the driver’s neck. While every driveway is different, we find most of our customers enjoy ramps between 18-22 inches. The depth of your curb gap is the final consideration when determining how much Curb Ramp material you need. Rolled curbs, layback curbs, square curbs all vary in shape and depth making recommendations that suit all styles of curb impractical. 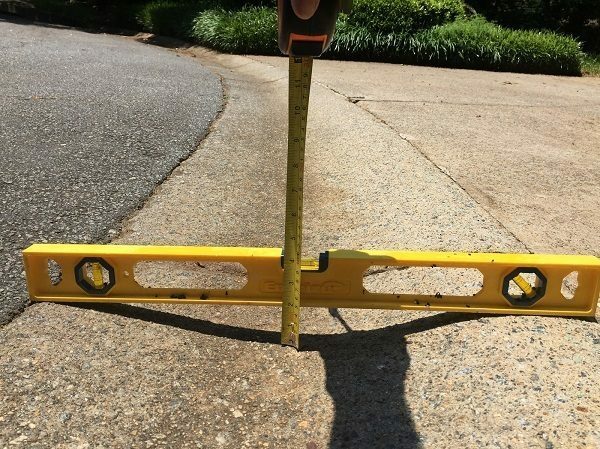 Instead, the easiest way to measure the depth of your curb gap is with a simple ruler. 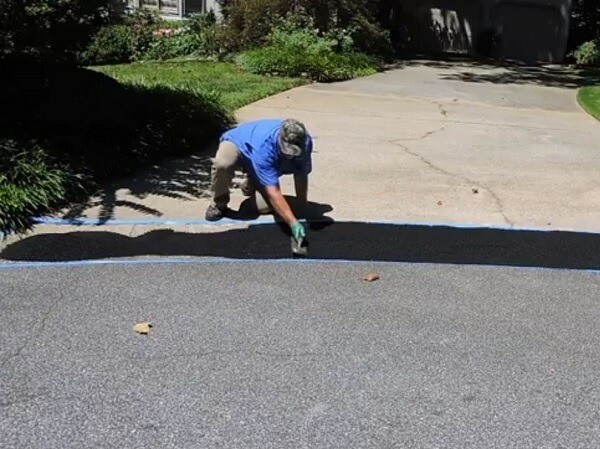 Multiply the length and width of your driveway by the depth of your curb gap to determine the number of cubic feet of Curb Ramp needed for your final ramp. Each unit of Curb Ramp covers just over 1 cubic foot. For single car driveways, 1 unit of Curb Ramp may be all that is needed. For double car driveways, 2 units of Curb Ramp should suffice. See our installation information and watch the installation video for more information.